Complete or partial marketing management services, outsourced or in-house (specific hour/s or day/s per week) according to your needs. Complete or partial management services, outsourced or in-house (specific hour/s or day/s per week) according to your needs. Complete or partial sales management services, outsourced or in-house (specific hour/s or day/s per week) according to your needs. I provide partial or full services covering your business advertising needs. That includes the creation and the implementation of your strategy and tactics, digital/online and/or offline, below the line and/or above the line, outsourced or in-house (specific hour/s or day/s per week) according to your requirements. I provide partial or full consulting services focusing on your marketing, communication, advertising, management, and sales, having as a goal the sustainable development of your business. It can be outsourced or in-house (specific hour/s or day/s per week) according to your requirements. I help you to identify, to understand and to solve any business challenge in the sectors of marketing, communication, advertising, management, and sales. This service can be outsourced or it can be provided in-house (specific hour/s or day/s per week) according to your requirements. I help you to start and to develop your business successfully, avoiding mistakes that will cost you. This service can be outsourced or it can be provided in-house (specific hour/s or day/s per week) according to your requirements. I create and implement business development plans, strategies, and tactics that create a healthy and sustainable growth. This service can be outsourced or it can be provided in-house (specific hour/s or day/s per week) according to your requirements. I create and provide custom made seminars that cover any business need for learning. This service can be outsourced or it can be provided in-house (specific hour/s or day/s per week) according to your requirements. I create and offer tailor-made training for you and/or your employees. This service can be outsourced or it can be provided in-house (specific hour/s or day/s per week) according to your requirements. 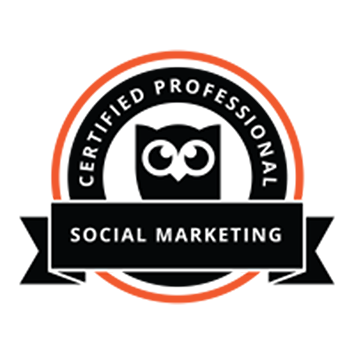 I help you to set-up, to manage, to develop and to optimize your social media. This service can be outsourced or it can be provided in-house (specific hour/s or day/s per week) according to your requirements. Creation of value for your company through additional development projects. This service can be outsourced or it can be provided in-house (specific hour/s or day/s per week) according to your requirements. The most important: You can find all of the above in one place: Here! Very knowledgeable, in all aspects of management and sales and marketing. Would highly recommend him as hard working, reliable, honest, trustworthy and diligent person. Iordanis is an innovative, result driven, customer focused and extremely knowledgeable marketing professional. I had the privilege of working with Iordanis on many branding projects, including new product lines, for a long time. Iordanis was the Managing Director of ISBK and his company was providing advertising services to us. 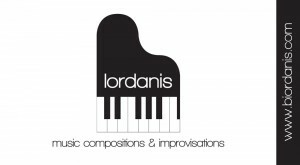 Iordanis always proposed very creative and effective solutions, providing simultaneously a fantastic client service. Iordanis is a highly creative, trustworthy and hard working person that I have worked extensively in the past from my company. His determination to deliver the right results at the right time while being creative made him a precious business partner for a long time. Vassilis K. Stakias, BSc., MSc. I can see as main strength of Iordanis his determination and drive to achieve goals and tangible objectives, along with his knowledge gained throughout his education. Iordanis succeeded, in a very short period of time, with his hard work, experience, leadership, determination, innovation and strong personality, to be respected from his colleagues and me. 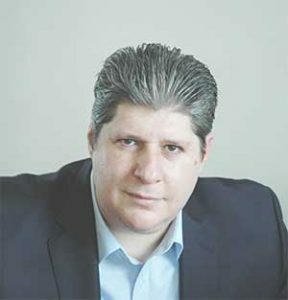 Mr. Boutsioulis has a combination of knowledge, expertise and skills in Business Development, Marketing Management, Sales, Advertising, Account Management, General Management, Consulting and Entrepreneurial that very rarely can be found altogether in one person. Free consultation of one hour (through Skype or by telephone). 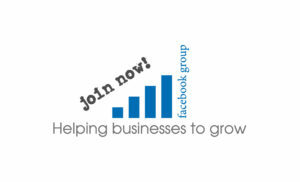 Free valuable info/tips/material for your business by ibbds (you can find on this website). Consultation or coaching per project/s (based specifically on your needs – remotely or in-house). Consultation or coaching per hour/s or per day/s (based specifically on your needs – remotely or in-house). Consultation or coaching per project/s and/or per hour/s and/or per day/s (fixed-term or permanent) – (based specifically on your needs – remotely or in-house).